Pest control in Kinross is a simple matter of calling Perth Pest Control on 130 89 60 70 however do you know much about the suburb of Kinross and how it came to be? Kinross is the northernmost suburb that falls under the control of the City of Joondalup and is north east of Marmion Avenue and Burns Beach Road and is bordered by the Neerabup National Park. Scottish influence can be seen throughout Kinross and in fact the suburb itself is named after a village near Perth in Scotland and became official in 1989. The name of many of the streets and parks also have a Scottish origin for example Glencoe Loop, Edinburgh Avenue, Falkirk Court etc. 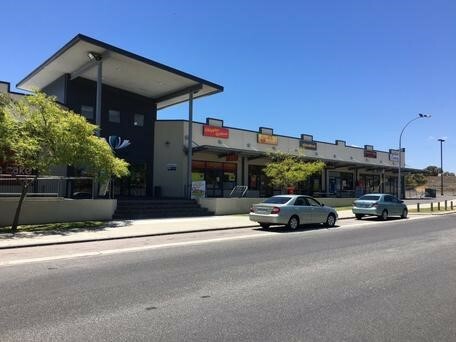 Kinross has two shopping centres and two schools and so the majority of constructions in this area are residential. Kinross falls into what is called Perth’s “mortgage belt” with a median house price of around $485,000 and a good portion of its residents under 40 years of age. Keeping all this in mind, it would be stating the obvious that the average home in Kinross is the family’s most valuable asset and therefore protecting that asset should be a prime concern for local homeowners. CSIRO studies (Cookson, Trajstman et al 2002) have shown that 1 in 3 homes in Australia will, at some stage, be attacked by termites. Kinross, along with most of the Perth area, is a high risk suburb for termite attack and so making sure your home is protected against termites should be a priority for Kinross residents. Perth Pest Control can conduct guaranteed termite inspections for Kinross homes to AS3660 standards and doing this annually will give you peace of mind that your most valuable asset is protected against these most damaging of pests. Contact us today to discuss protecting your home.